Sturm Elevator has been a family owned and operated business since 1911 and have been installing and servicing residential elevators for most of Oregon since then. We have more than a century of experience and knowledge. We are the best choice for residential elevator installation in Tillamook, Oregon and residential elevator installation in Neskowin, Oregon. Sturm Elevator remains a family orientated company, treating every customer as a member of the family. This is reflected in our ability to communicate with and understand our customers. You are in good hands choosing Sturm as your home elevator installation and service provider. Whatever the reason may be that you are looking at a home elevator; whether it is for safety, convenience, adding luxury or value to your home, Sturm Elevator is the home elevator installer in Neskowin and Tillamook Oregon that can deliver quality work with the highest levels of value added. Would you like to learn more about residential elevator installation in your home in Neskowin or Tillamook? Would you enjoy finding out more about service, maintenance, upgrades and modernization to your existing home elevator? Then call Sturm Elevator at 503-284-2003 for a free consultation and estimate. If you are looking for a home elevator, most likely you are looking for a way to add convenience, ease of movement and safety to your home. These are the primary reasons that our Tillamook home elevator installation customers choose us for such an install. If you currently live in an older home or just recently bought one, the steepness of the stairs may be presenting some challenges. Common problem areas would include basement stairs and stairs leading up to the second level of the home. In cases like these it may be a great alternative to install a home elevator, not just for convenience but for added safety and freedom of movement. Increasing the value of your home is usually a goal for homeowners. 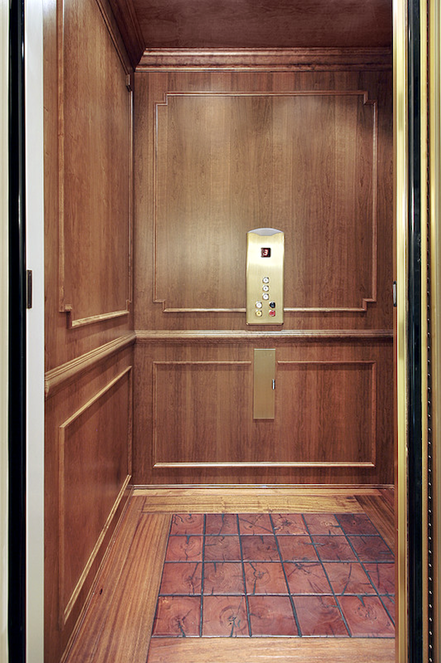 Having a residential elevator installed in your Neskowin and Tillamook home would greatly add to the value while you get to enjoy the added benefits of safety and convenience. A well designed and fully functioning home elevator can be an effective selling point for a home, while damaged, worn or non-operating home elevator can be viewed as a financial burden. Check out our home elevator servicing options for your existing elevator and don’t miss out on a potential buyer. Enjoy the use of a modern elevator that is both energy efficient and has quite operation. Increase the overall value of your home. Safety is a number one priority for Sturm Elevator. This is especially true for seniors and is why people choose us for Neskowin home elevator installation. Senior citizens deserve to keep their independence, freedom and mobility within their homes. A home elevator offers a sense of safety for seniors. They are able to avoid potentially hazardous situations that could occur while using the stairs at an advanced age. We encourage any generation, whether you are a senior, the adult child of a senior or the primary care provider for a senior to contact Sturm Elevator. We are happy to give advice so that you have a better understanding of your options. Call Sturm Elevator at 503-284-2003 to learn more. For more information regarding all the mobility solutions for seniors, click here for our Elder Care page. We offer many options for seniors including the installation of a home elevator to better help them with maintaining safety and mobility in their homes. 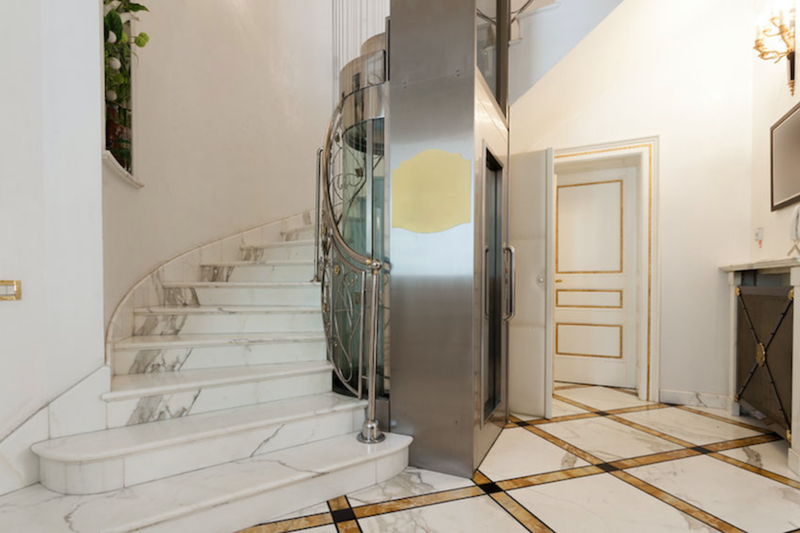 There is something about a home elevator that denotes luxury. With so many customizable options including the inner and outer doors, railings, fixtures, flooring and control panels and our knowledgeable staff, it is likely you will find something that will compliment your home. Whether you like a more elegant and flashy style or you are more in the modern and sleek style, you will find it at Sturm Elevator. 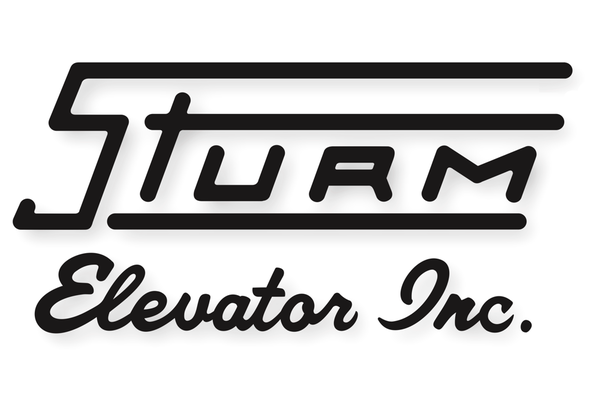 Contact the Sturm team for more information about residential elevator installation in Tillamook, OR and Neskowin, OR. 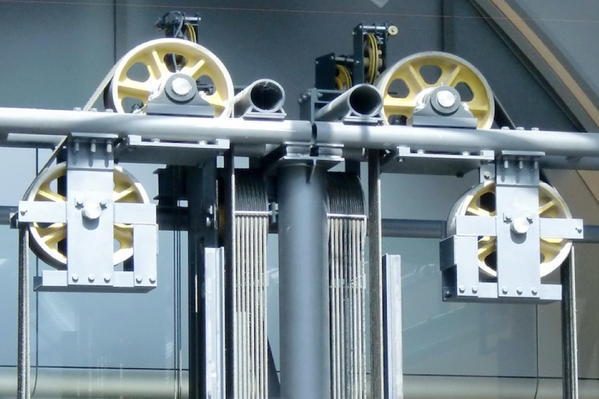 If you would like to learn more about Sturm Elevator’s residential elevator installation and installation types, click here for the main Residential Elevator Installation page. Important information such as the home elevator manufactures we offer and specifications for customizing your home elevator can be found there. Give us a call at 503-284-2003 or if you would like Sturm Elevator to call you back simply fill out the online contact form below. Our awesome team at Sturm will guide you through the options so that you make a well-educated purchase knowing what is best for your home elevator needs. One of the many services offered by Sturm Elevator offers is our 24 hour, 7 days a week emergency elevator service. Additionally Sturm, offers regular service, repair and maintenance for existing home elevators. Our certified technicians can keep your home elevator in top working condition. In the unfortunate event a break down, call Sturm Elevator at 503-284-2003. 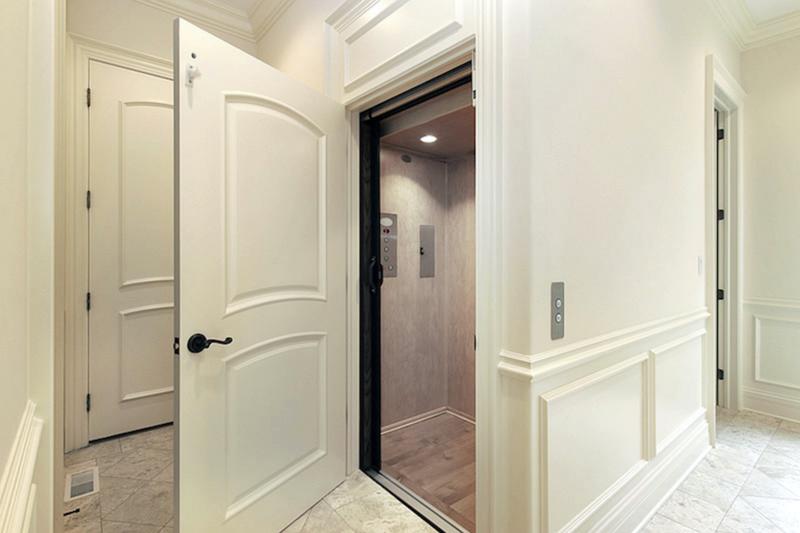 Although a residential elevator may add a level of convenience, safety and added value, it may not be the best solution for your needs. If you or a loved one needs a mobility solution for the home, talk to us about residential stair lift installation or residential wheelchair lift installation. 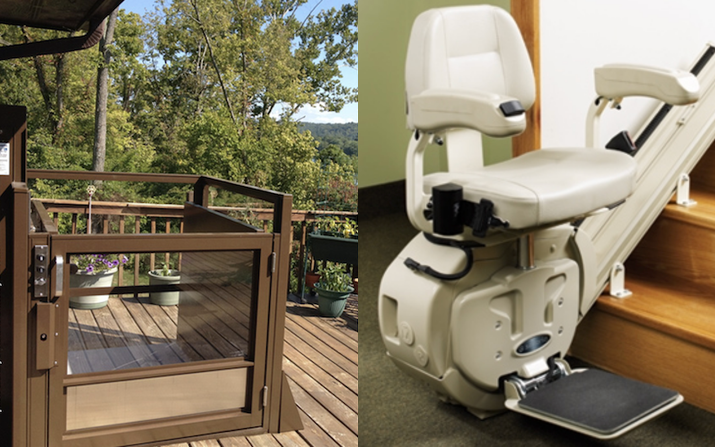 A simpler but still affective solution for those who use the assistance of a wheel chair or other mobility devices, a residential chair lift (click here to learn more about home chairlifts) is an ideal product which allows users to travel up and down levels of the home with ease. For those who need assistance using the stairs, a residential stair lift (for more information on home stair lifts click here) is a great alternative to avoid potential risks when using the stairs. Stair lifts are a much simpler installation. 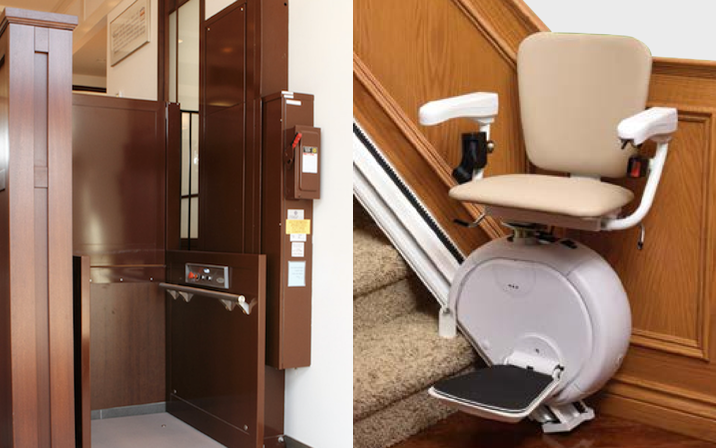 The tracks of a stairlift can be extended beyond the top and bottom of the stairs for more convenience and safety. Homeowners and residents in Tillamook, Oregon and Neskowin, Oregon call the family team with over 100 years’ experience. 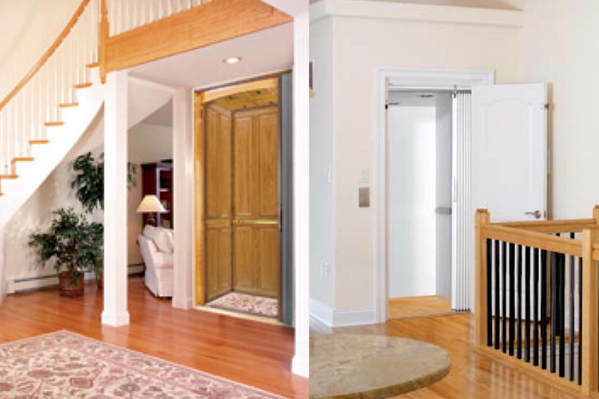 Call Sturm Elevator today to learn more about our residential mobility solutions like home elevator installation, residential chairlifts, residential stairlifts and more!